Even though this seems fairly basic of sewing many self taught sewers have doubts on how to gather fabric perfectly for their projects. This is a simple method on how to gather fabric so that you can get a professional looking project. 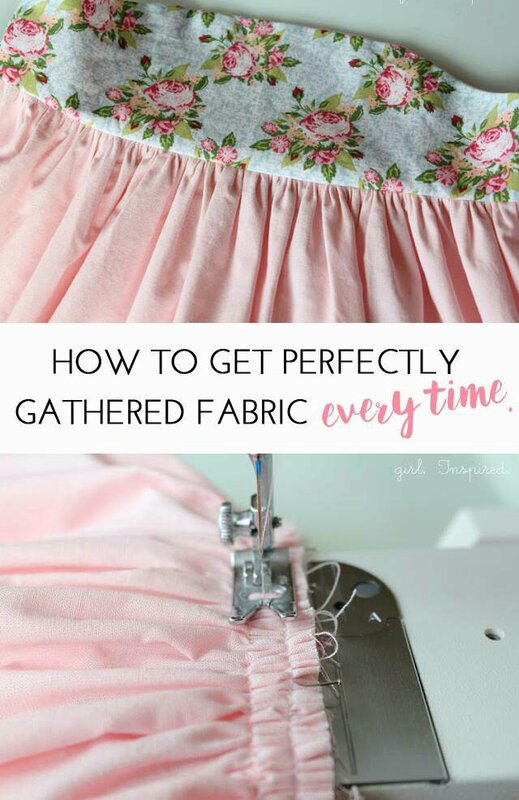 HERE is the tutorial on how to gather fabric. For more info and instructions about this great tutorial you can find in the source url - above the photo. NewCraftWorks.com is a collection of the best and most creative do it yourself and Craft projects, tips and tutorials. We don,t claim ownership to any of these photos/videos. Credits goes to the original author of this great work. For more info please read our Disclaimer page.